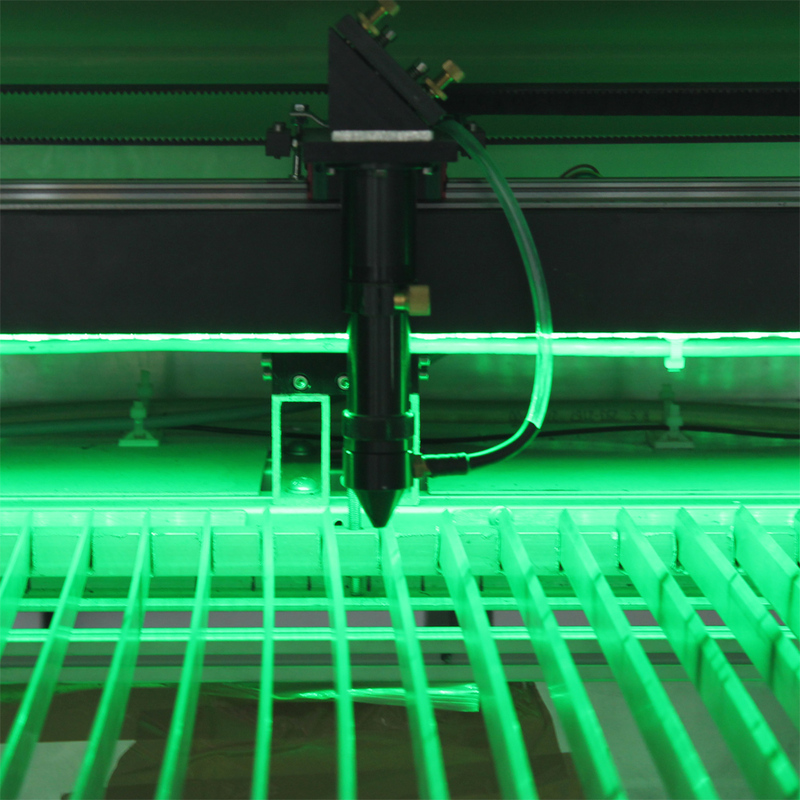 The VULCAN range of laser cutting & engraving machines utilises our own Millennium Lasers ML-series sealed CO2 laser technology, developed here in S. Wales, UK. 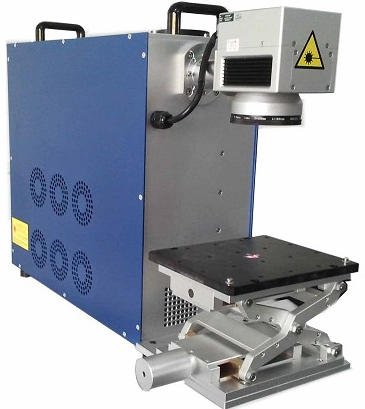 This range of advanced laser machines enables our customers to laser process a multitude of non-metallic and thin steel materials with our CO2 laser systems. 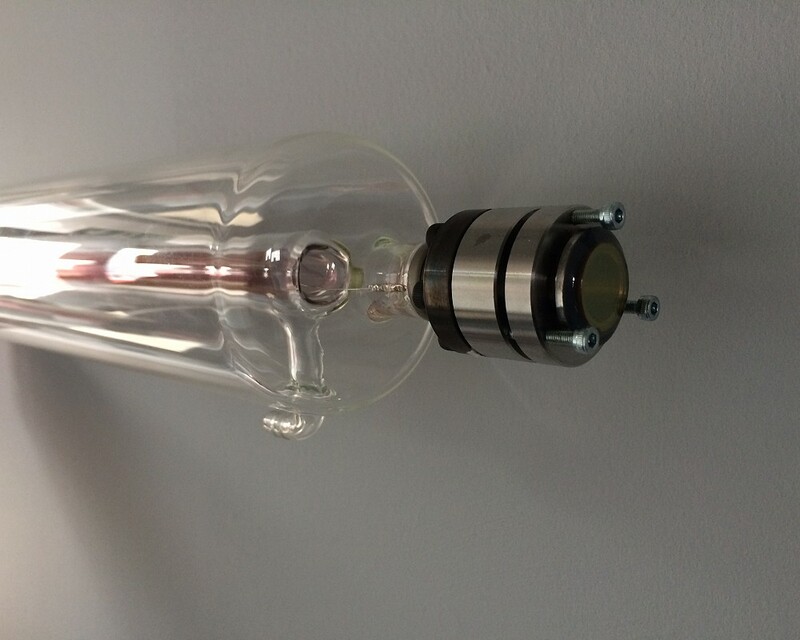 At the heart of the VULCAN is a ML-series sealed CO2 laser tube, and just like the VULCAN system itself, it is all designed, developed and manufactured at our site in S. Wales, UK. 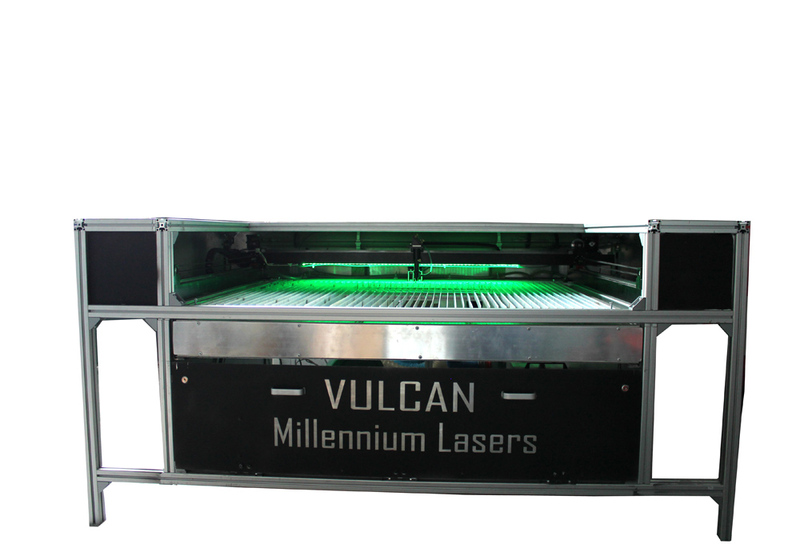 VULCAN laser powers range from 30-160W with bed sizes typically 60*40cm, 90*60cm and 130*90cm with a few variants on the larger sizes available. All our systems come with a full 2-year warranty covering parts and manpower and free after-sales telephone/email support for 12-months. 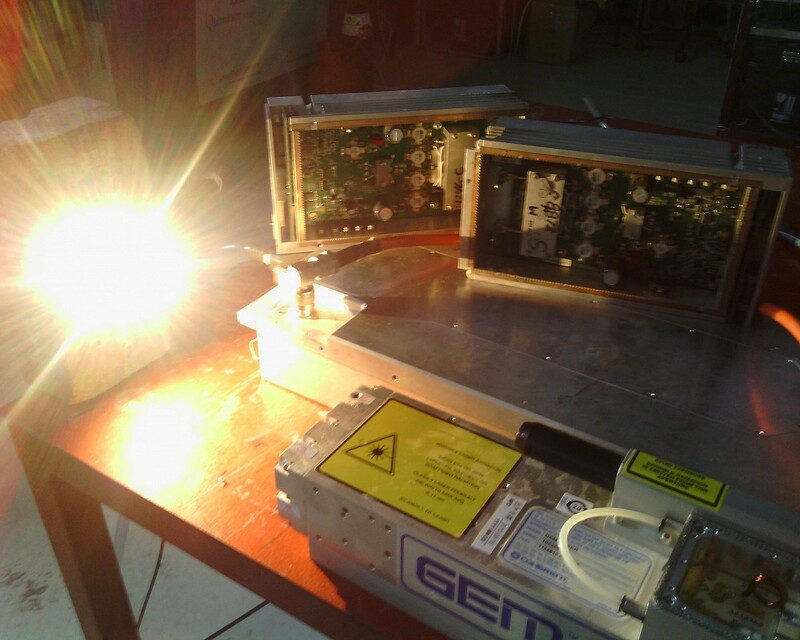 Unlike many imports, our machines are designed to meet current EU Machinery Directives. To see the key specifications and benefits of the range, please click on the link below.